This fall we are welcoming two new students to our group: Mihee Lee and Yuting Wang. 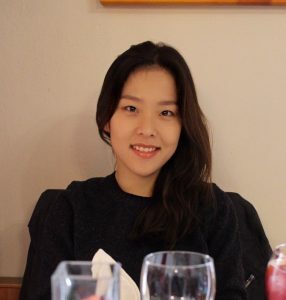 Mihee joins us from R&D at Samsung, where she worked after completing her BS in Math Ewha Woman’s University, Korea. 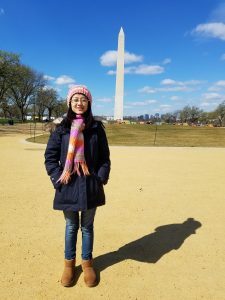 Yuting completed her MS at the Karlsruhe Institute of Technology in Germany and was also a visiting student at CMU. Please join me in welcoming Mihee and Yuting to Rutgers and Seqam Lab.